You can read about the importance of a correctly configured alarm system here: The cost of an alarm in process control and safety systems. Some people in the organisation may believe that alarms are something the control system guys can fix. This is only partly true. Configuring correct alarms will most often require multidisciplinary skills. Subject matter experts are needed to ensure correct alarm text, priorities and response manuals. The understanding of the importance of the project may vary together with management commitment. Acknowledging the challenges of having to involve and get commitment from the different disciplines is often underestimated. For most people, it goes without saying that equipment and machines require maintenance. This is also the case for software. Modern control and safety systems are often configured with thousands of alarms. The average alarm improvement project will have to deal with 30-40.000 configured alarms for a specific site. The math is simple: Spending 15 minutes on each alarm will easily result in a 7 man-years project. This is not always the case, but a realistic understanding of the scope is important. Clearly the best people to evaluate each alarm and implement changes are people closely involved with the operation and maintenance of the site. 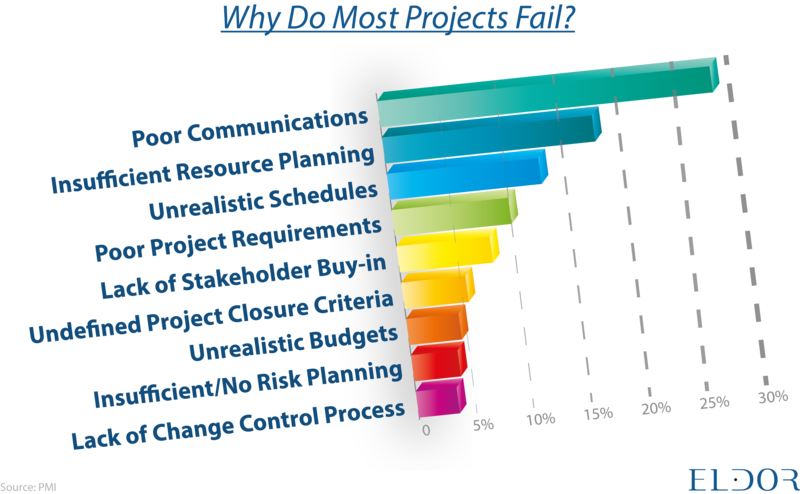 Consequently, we often see that projects are managed and staffed with operations people. The challenge is that operations people will always give first priority to stable operation. Thus, the alarm improvement project will often suffer when unwanted events occur. The result is a lack of progress, frustration, and in worst case an incomplete project. One mitigation is full time assignment of workers to the project or to supplement using external resources in order to limit the impact on other operational activities. Most sites have an alarm philosophy. This is a requirement, and you can read more about the importance and how to establish a good alarm philosophy here. The alarm philosophy is used as a guide when configuring consistent and well-designed alarms. Our experience is that it is useful to be more specific and maybe start off with an alarm specification as a baseline for doing the actual improvement project. A high-level philosophy is sometimes a source for opening up discussion in the workshops with lack of progress and inconsistent results. When trying to keep a team of multi-discipline part-time experts motivated, it is important to show results early. Implement the changes recommended from the workshops and demonstrate the results early. 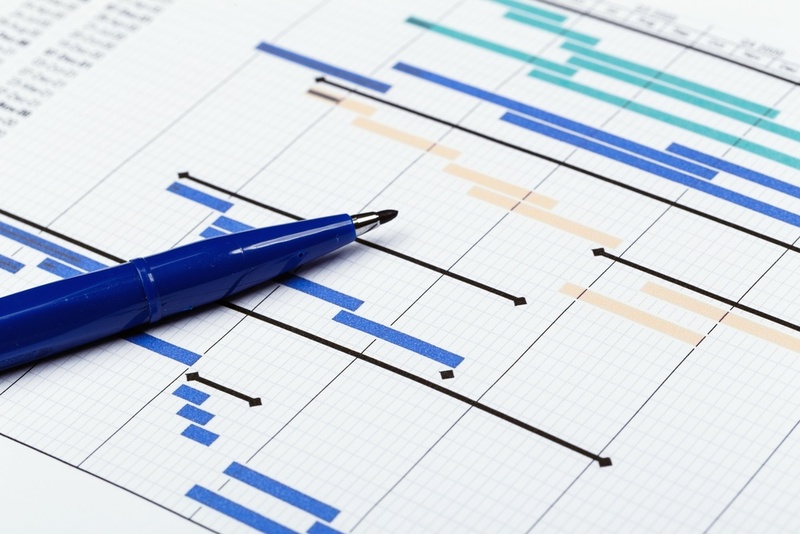 Good results documented as improved KPI’s boosts morale and increase commitment to the project. Not seeing any results will inevitably become a problem, so close the loop as soon as possible. We have often observed alarm improvement projects which starts with an unclear goal. For example: “We need to improve the alarm system”. Clearly, the target and goal of the project should to be specified to a much higher degree. The performance target should be stated in the alarm philosophy and broken down to an achievable goal in the project. An understanding of the business case and why the target is set should be shared. Why is the project important? The choice of which Alarm System performance level is appropriate will vary between assets. But as a general rule, higher Alarm System performance levels will deliver higher plant availability and safety. Ref 1. To be able to start a successful alarm improvement project it is important to understand current status and consider other ongoing projects. Sometimes it is recommended to do an initial study to determine the starting point and what the current performance is, including number of standing alarms, operator loading and other key parameters. How do we assure that other ongoing projects will also follow the alarm philosophy or strategy? You have got the target; how do you get there? Alarm improvement projects are not similar to all other projects. Setting up and running these projects is a skill that is built on experience and improved over time. Do not assume that anyone of the discipline experts can do this effectively along with all other high priority operational tasks. Consider using experienced support from somebody outside of the organisation in order to ensure that you will have a successful project. Alarm System Performance/one Size Fits All? D C Campbell Brown, Measurement + Control. Vol 36 4 May 2003.